Dr.Vahid Pedram is the founder and leading Pedram Dental Group as its chief executive officer. 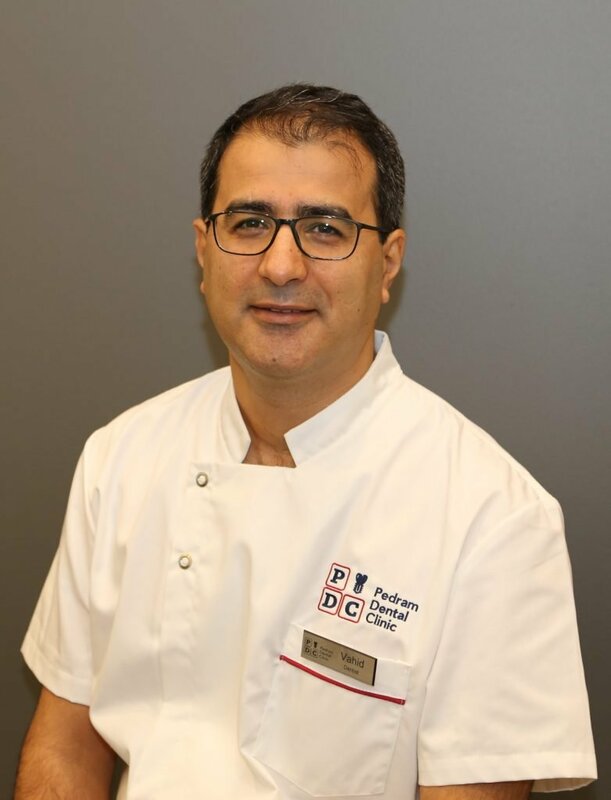 Dr.Vahid is a valued member of our patient care team, he is thorough doing compassionate. In his free times, he is a great sports enthusiast and enjoys cooking for the family.